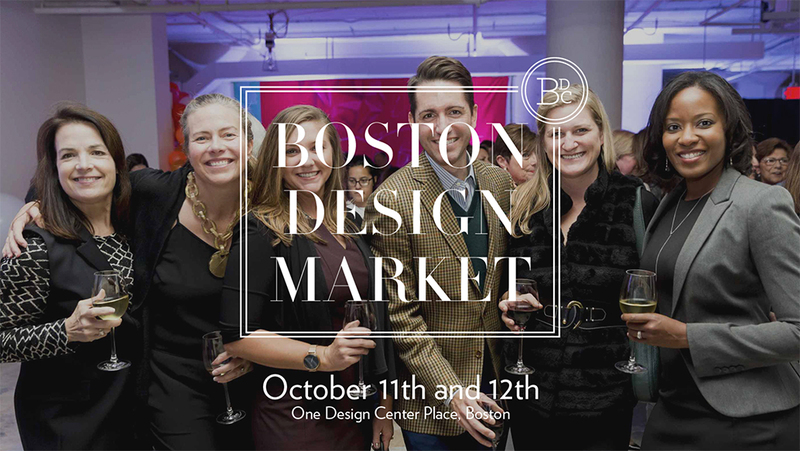 This year's Boston Design Market will center around Innovation & The Future of the Boston Design Center. Panels and keynotes will feature renowned figures in the interior design field, as well as prolific innovators to inspire and educate. Also be one of the first to witness Boston's first ever dining-by-design event that will benefit Heading Home, the amazing local non-profit.